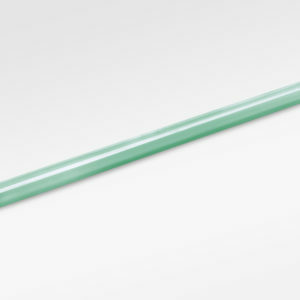 Creating high-complexity phototools starts with using the right Photoplotter film. This Photoplotter film has improved antistatic properties allowing improved film loading onto photoplotters. 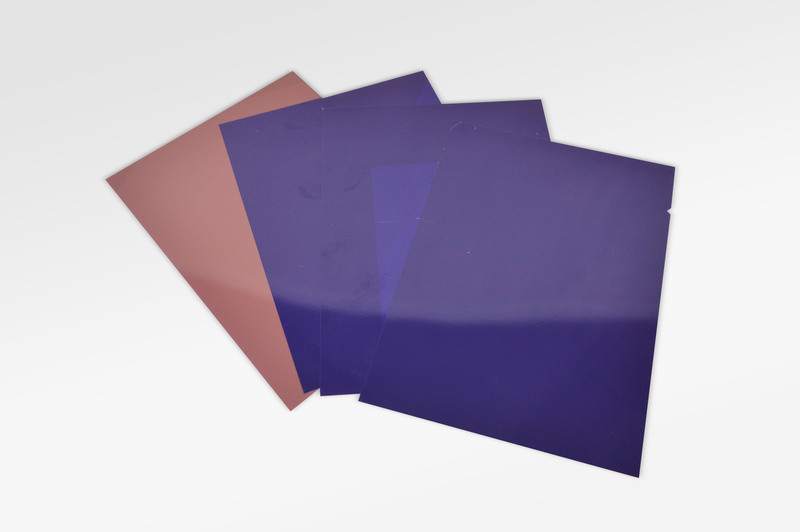 The properties of the Photoplotter film allows for the imagery of the produced Photo tool to have sharp hard-line-edge quality and superior dimensional stability. Order Code: PP-FILM. 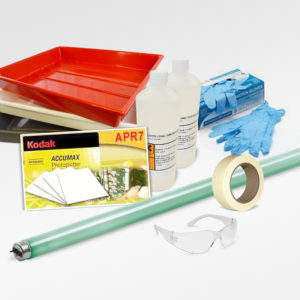 Category: Photoplotter Accessories. Tag: Photoplotter FIlm. Creating high-complexity phototools starts with the right film. The Agfa Idealine RPF Photoplotter film has improved antistatic properties and provides improved reliable film loading onto photoplotters. 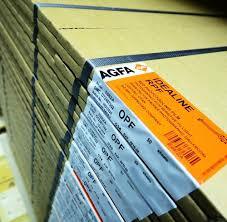 The Agfa RPF Idealine film produces extremely sharp hard-line-edge quality and superior dimensional stability. 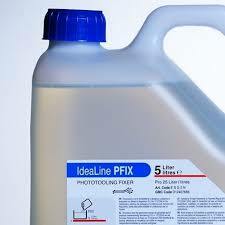 Recommended for processing in IBT compatible developers such as Agfa Rapid Access Developer and Replenisher. 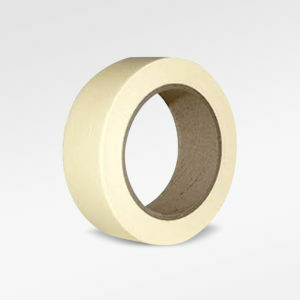 Specifically designed for PCB phototool creation. Dual red sensitivity at 633 and 670 nm for use with Photoplotters using helium-neon (HN) or red-laser-diode (RLD) exposing sources. 12" x 18", 16" x 20"